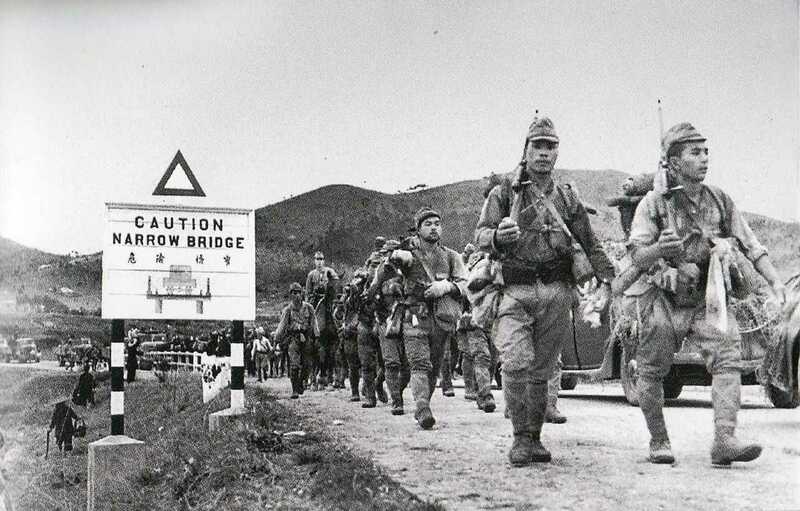 Japanese infantry companies were both well led and trained. 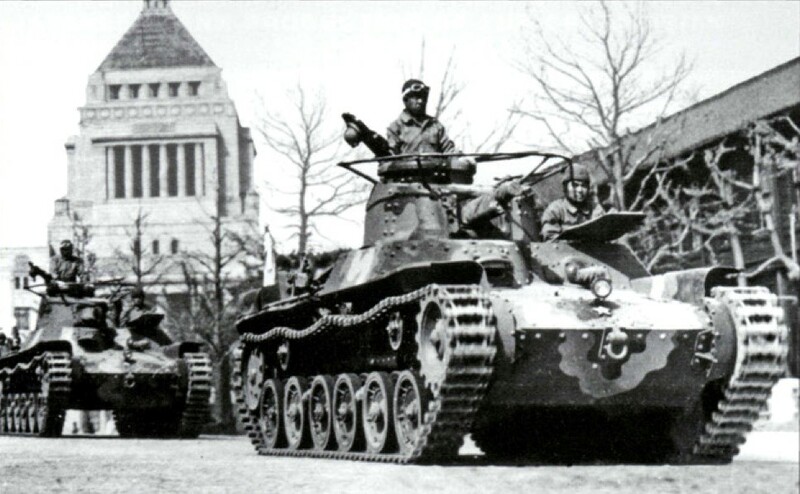 It contained three rifle platoons with each platoon incorporating three rifle squads and a grenade discharger section. Each rifle squad was led by a corporal and had a two man LMG team and eleven riflemen. The grenade discharger squad was commanded by a sergeant and contained four squads, three of these were armed with a grenade discharger and were led by a corporal and a two man grenade discharger team, the fourth was an ammunition squad of two riflemen who carried extra grenades.